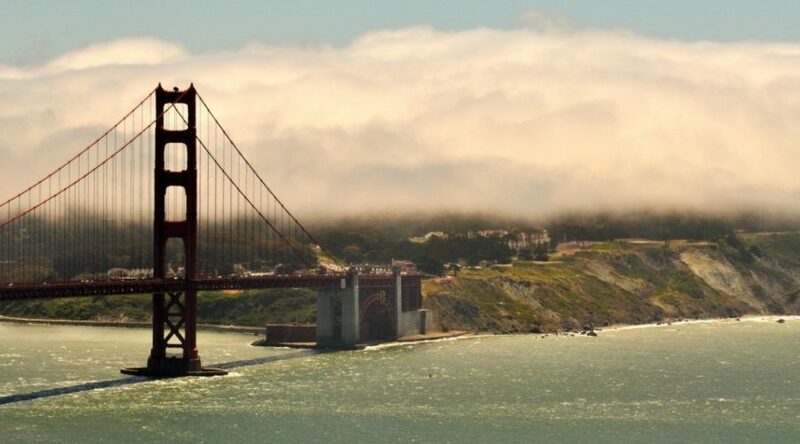 See the beautiful City by the Bay in the comfort of a private car with a tour guide as your driver. Join me as I take you to some of the most famous destinations in San Francisco and share a few of the lesser known ones. If you’ve been to San Francisco before and want to see more. 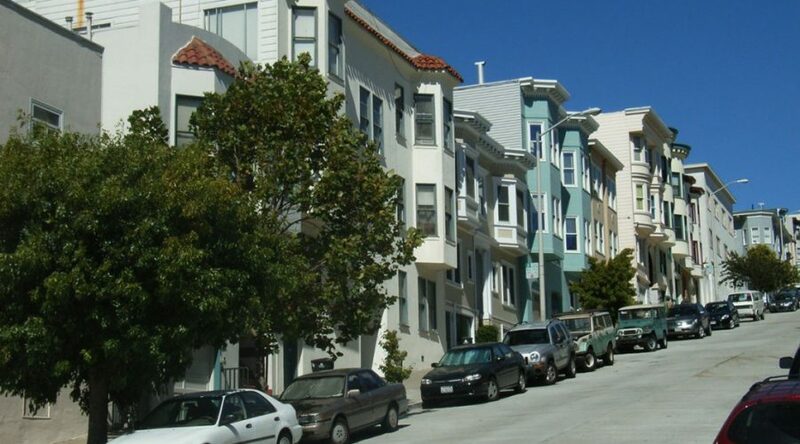 Or, if you want to see the main sights of San Francisco but also some lesser known and less visited sights, this tour is for you. Join me for a custom tour to Muir Woods National Monument, followed by a leisurely visit to scenic Sausalito. 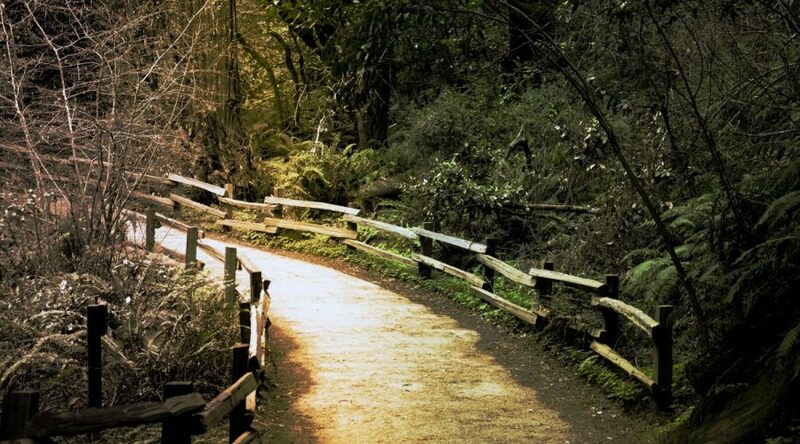 Muir Woods, only 13 miles from San Francisco, is nestled in a valley that kept it from being logged. Today the park offers visitors a chance to see the tallest trees in their natural habitat. 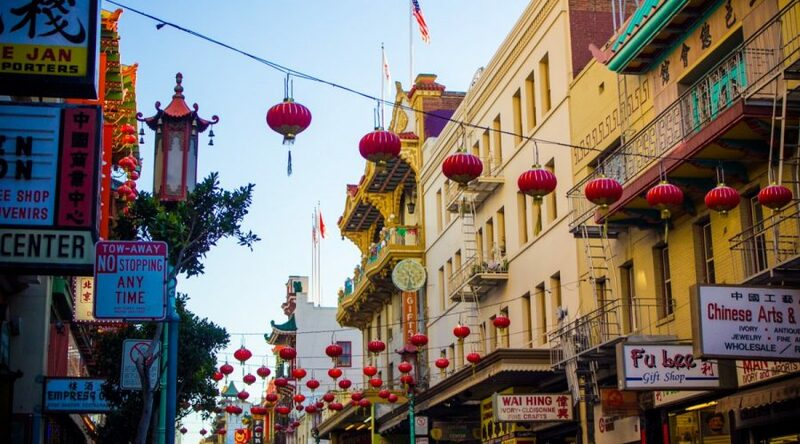 San Francisco’s Chinatown is both the oldest and densest in the United States. Yet, the neighborhood we visit today is much changed since the 1906 earthquake and fire. Join me for a 3 hour walking tour in Chinatown, exploring its history of hardships and successes.